Augsburg College alumna Kuoth Wiel ’13, a star in the feature film “The Good Lie,” has garnered a plethora of media coverage. The film, which was released in Minnesota Oct. 17, has been well received and is generating Oscar buzz. Augsburg has received several media mentions thanks to Wiel since she was a student at the College when she auditioned for the role. The film brings to life a fictional yet strikingly accurate story of the ‘Lost Boys’ of Sudan. Born in a refugee camp in Ethiopia to Sudanese parents herself, it’s no surprise Wiel found it important to help tell this story. Being a part of the film “…validated all the struggles we had went through,” Wiel said in an MPR news interview. Wiel has been traveling around the U.S. promoting the film since its September debut at the Toronto Film Festival. The film, along with Wiel and her cast mates, have been featured and covered by media outlets ranging from Minneapolis’ Star Tribune to Rolling Stone magazine. Augsburg alumna Kuoth Wiel ’13 finished the final semester of her undergraduate education from afar, trading the College’s Minneapolis campus for film sets in Georgia and South Africa. Wiel is featured in a supporting role in “The Good Lie,” a drama about refugees from Sudan learning to navigate life in the United States with the help of a character played by Oscar winner Reese Witherspoon. Wiel, a psychology major with Sudanese heritage, has been touring to promote “The Good Lie” since the film premiered at the Toronto Film Festival in early September. 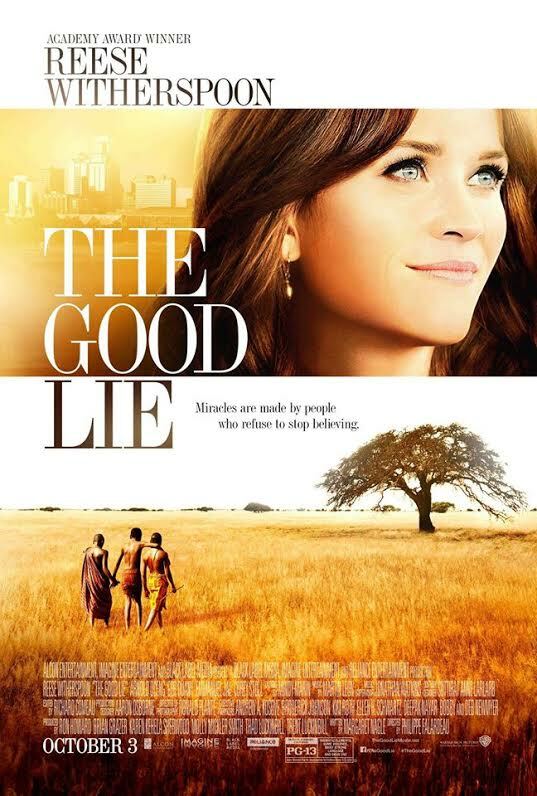 She will introduce the Twin Cities’ first screening of “The Good Lie” on October 14, and the Augsburg College community has been invited to take part in the event. Auggies also can acquire free tickets to an advance screening on October 16. Ticket information is posted in the October 10 edition of Augsburg’s Daily A-mail. To learn more about the film, visit thegoodliemovie.com/. Augsburg College alumna Kuoth Wiel ’13, an actress in the film “The Good Lie” starring Reese Witherspoon, was featured by the Pioneer Press just before the film was set for release in Los Angeles and New York. Wiel balanced her studies and the filming of “The Good Lie” as a fourth-year student at Augsburg. Read, “‘The Good Lie’ is a survival story – and Minnesota woman’s story,” on the Pioneer Press website.